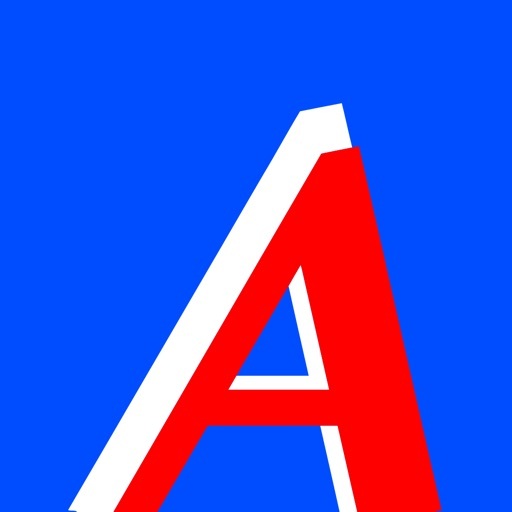 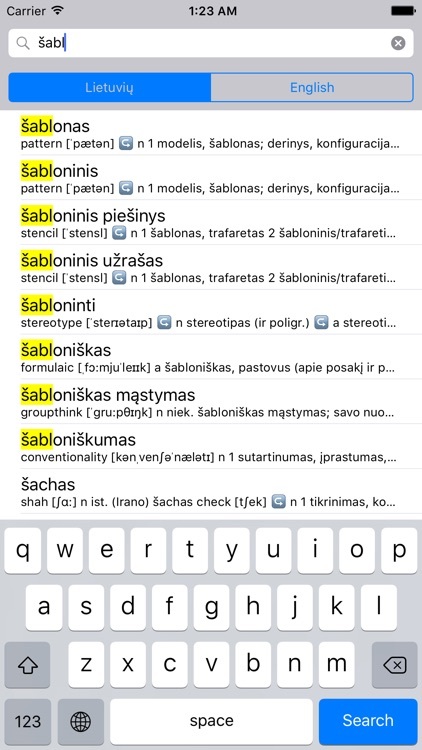 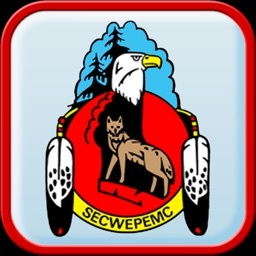 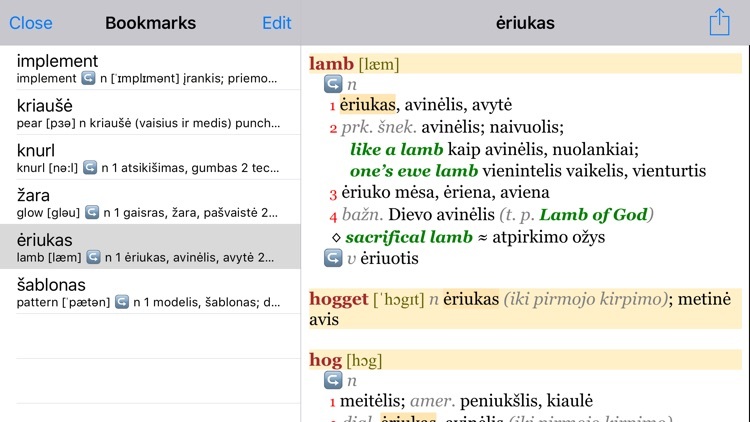 Anglonas is a fast and easy to use English-Lithuanian and Lithuanian-English dictionary app for your iPhone, iPod touch or iPad. 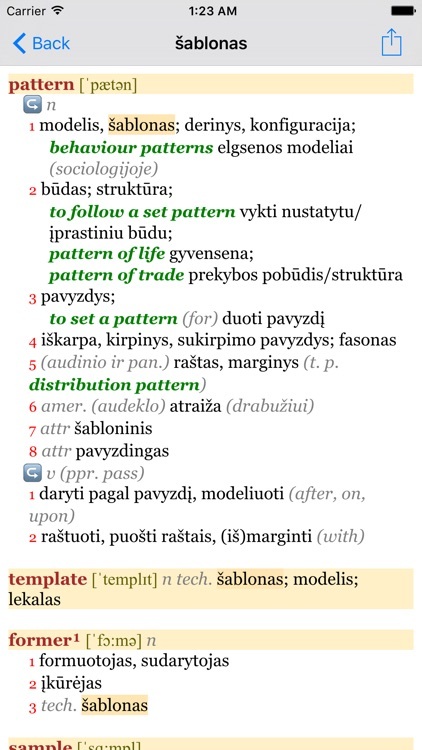 Anglonas app uses a well-known dictionary compiled by Bronislovas Piesarskas back in 2005. 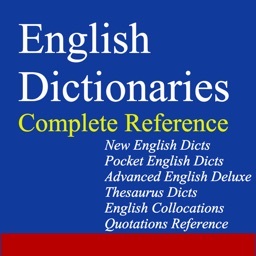 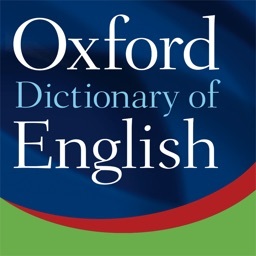 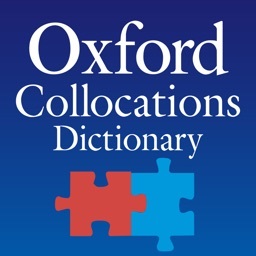 Since then, the dictionary is constantly being updated with the latest definitions of words and phrases. 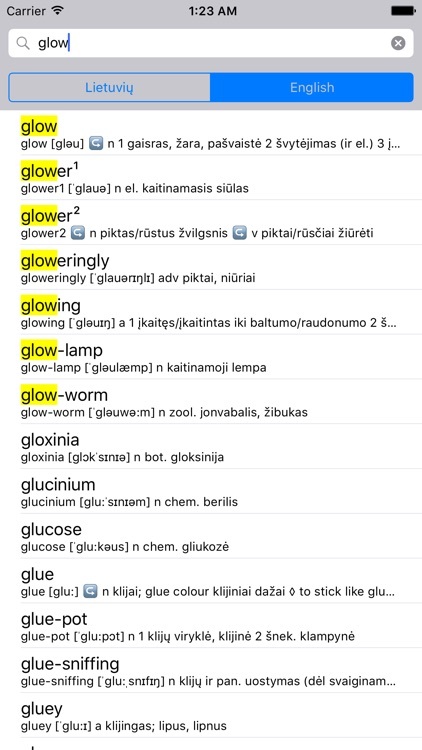 Anglonas was created by a Lithuanian company "Fotonija" which has been in the dictionary making business since 1991. 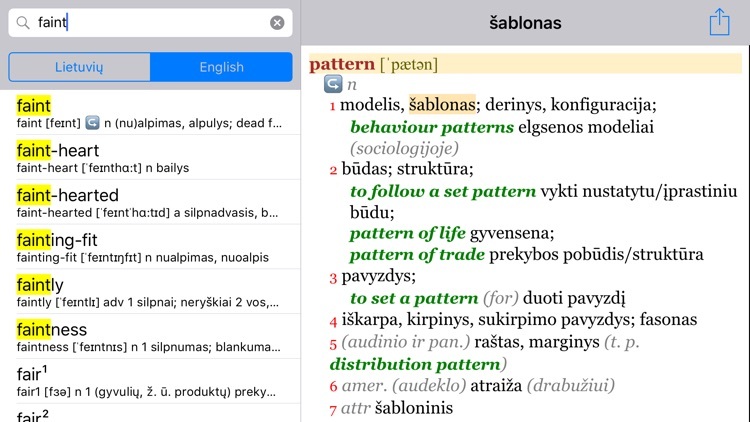 The company has produced other famous language-learning software products, namely "Alkonas", "Anglonas", "Frankonas", "Juodos avys" and others.